Here in Florida, snakes are a very common problem. From garden snakes to water snakes, they just seem to be everywhere. 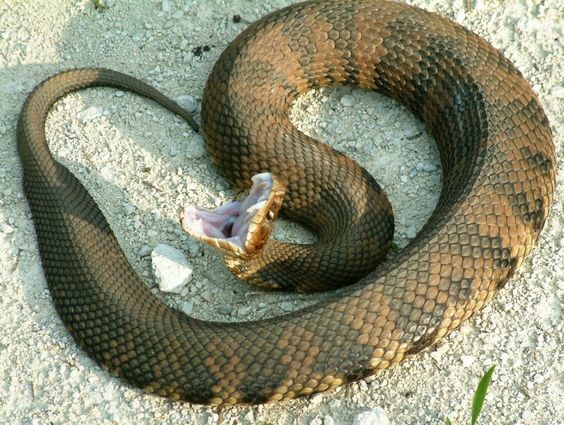 Snakes are very dangerous, and they’re not to be taken lightly, however, there are a few ways that you can help to prevent snakes from coming around your home so you won’t have to worry about dealing with them. A snake’s usual habitat is tall grass, and damp, dark places like garage corners that are seldom visited. This means that you should keep your grass mowed (1x per week in the summer, every other week in the winter), and don’t leave any lawn equipment piled up in some corner of your garage. Believe it or not, there are actually snake repellent plants. Yes, you heard me. Plants that repel snakes. These plants give off an odor unbeknownst to humans, but threatening to snakes. Some such plants include: Marigolds (which also works are a great mosquito repellent, another huge problem in Florida), Wormwood, and Society Garlic. Plant a few of these around your yard and you’ll be less likely to spot a slithering creature coming around. If you want the utmost maximum protection from snakes, try a snake repellent. These come in all natural and chemical forms, depending on which you prefer. To use these, just spray wherever you want to keep snakes away.